One of the most important things that progesterone does is that it maintains the lining of the uterus that makes it possible for the egg to attach onto it and become fertilized. It also allows the embryo to survive and helps create accessible cervical mucus. Progesterone is also responsible for increasing libido around ovulation. If you think that you need more progesterone in your body, one of the first steps is to avoid some different things that can hurt your progesterone levels. You need to stay away from harsh chemicals like solvents, adhesives, and meat that is made from non-organic livestock. Also, avoid things like car exhausts, plastics, and emulsifiers that are found in soaps and cosmetics. 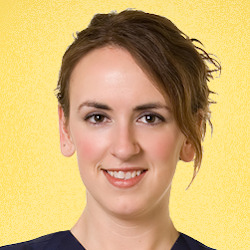 Another option that you can try is natural progesterone cream. This cream can help to support your body’s natural progesterone levels and can also help you to achieve a great hormonal balance. You might be wondering what natural progesterone cream is made from? It comes from fats and oils that come from Mexican wild yams or soybeans. One of the most effective and easiest ways to use progesterone cream is to absorb it through the skin (transdermally). When you apply it to the skin, it is slowly absorbed into fat cells, allowing it to be sort of “time-released” into the bloodstream. 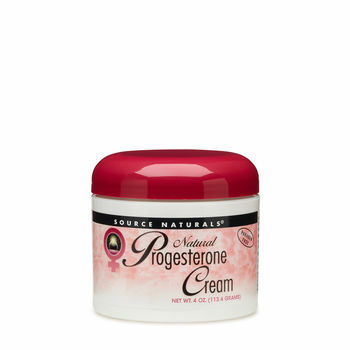 Using natural progesterone cream twice a day is the best choice to mimic the body’s natural progesterone cycle. You should try to apply the cream to places on your body that have capillary blood flow. Some of these places are your face, neck, upper chest, hands, inner arms, breasts, and the bottoms of your feet. If you are going to begin using progesterone cream, most doctors recommend beginning it right after ovulation. This is usually around day 12 of your cycle. You need to stop using the cream when you start your period. (4) Natural progesterone cream might be a good choice for you if you are experiencing some infertility. It has also been proven to help in preventing miscarriage and as a treatment option for PCOS. Ask your health care provider if natural progesterone is a good choice for you.